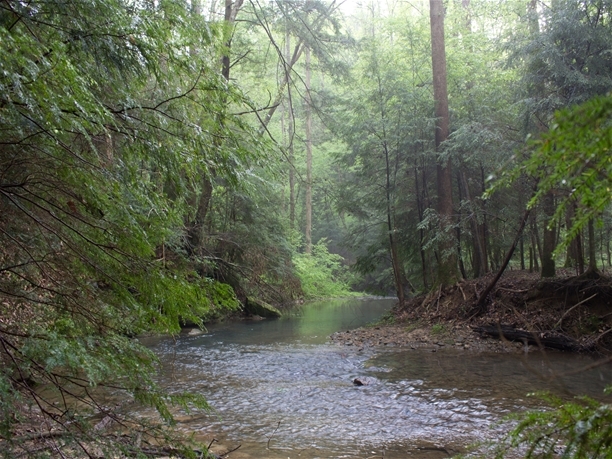 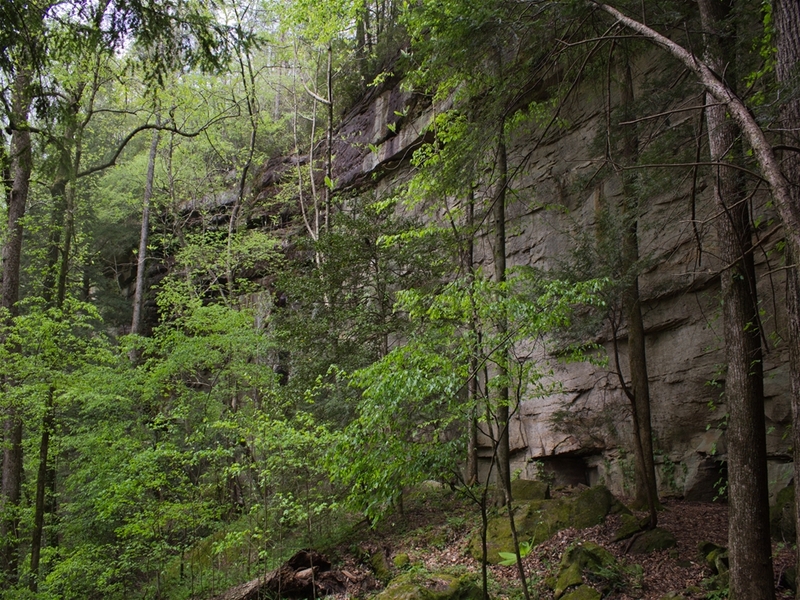 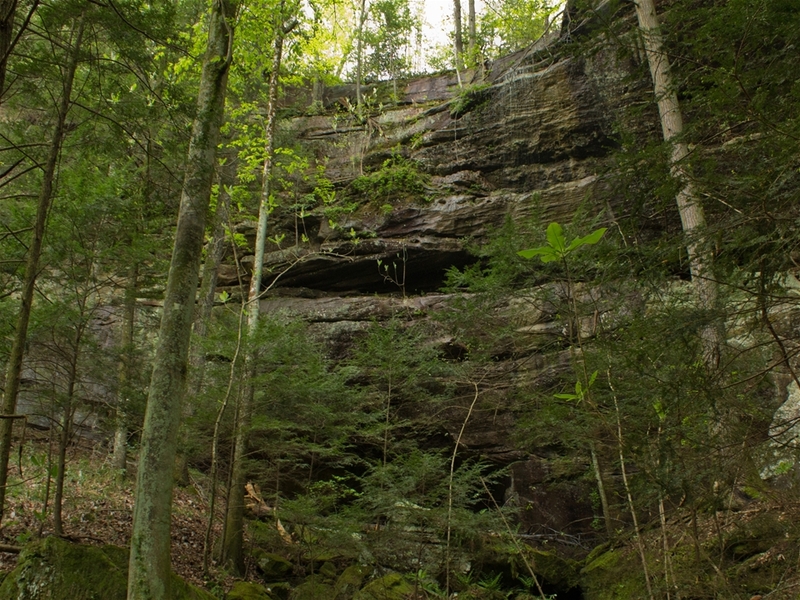 The Sipsey Wilderness is perhaps Alabama's best kept secret. It is an amazing and beautiful land of steep-walled canyons, waterfalls, wildflowers and solitude. 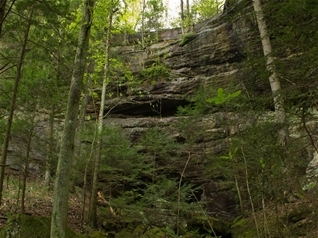 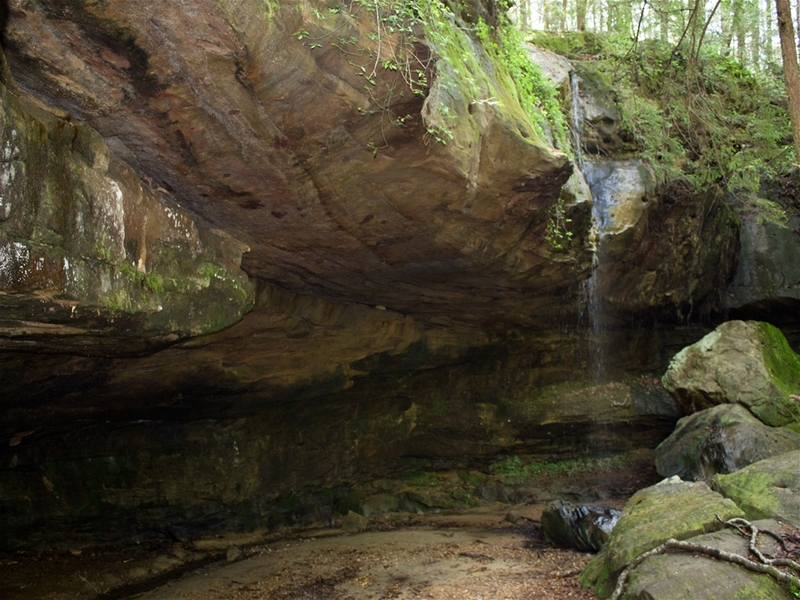 This area features many hiking trails following the Sipsey Fork of the Black Warrior River and its many tributaries, most of which have carved out canyons 100-200 feet deep in some areas. Sipsey is bashful, however, covering it's sage beauty in a thick forest of some of the oldest trees in the state. 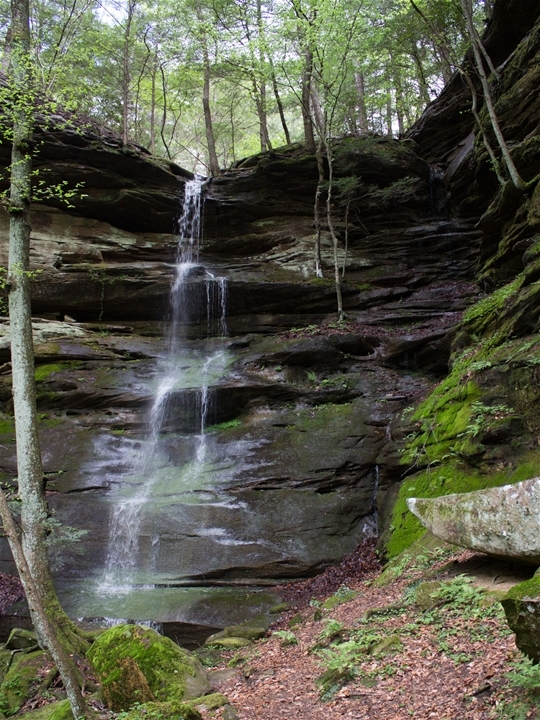 Winter is the best time to visit, when the leaves are gone and hikers can better see the canyons and waterfalls all around. 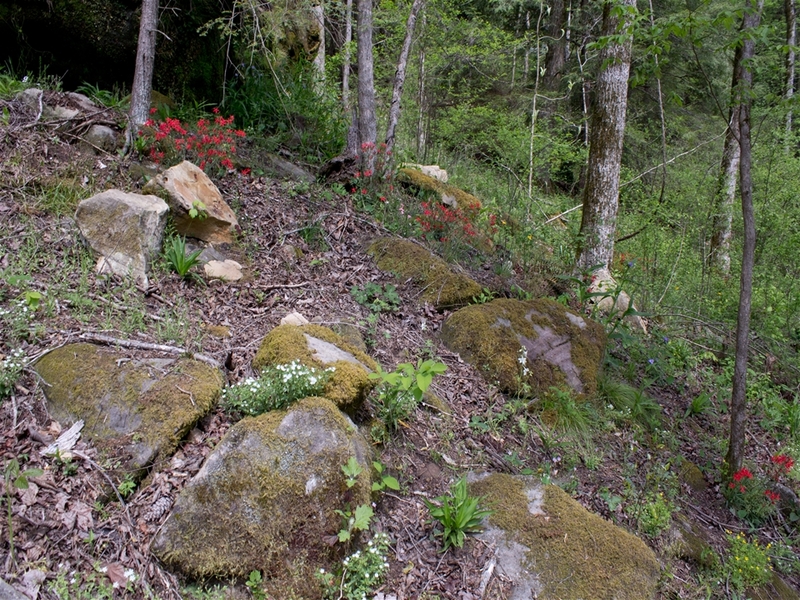 In the Spring, however, the wildflowers still put on quite a showing.